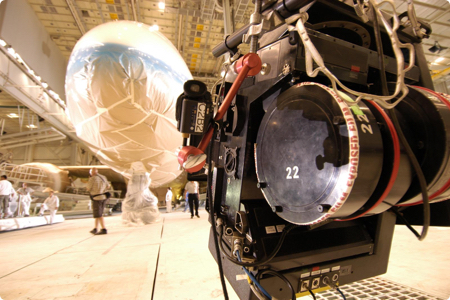 As film production in the giant screen format evolves, we evolve with it. 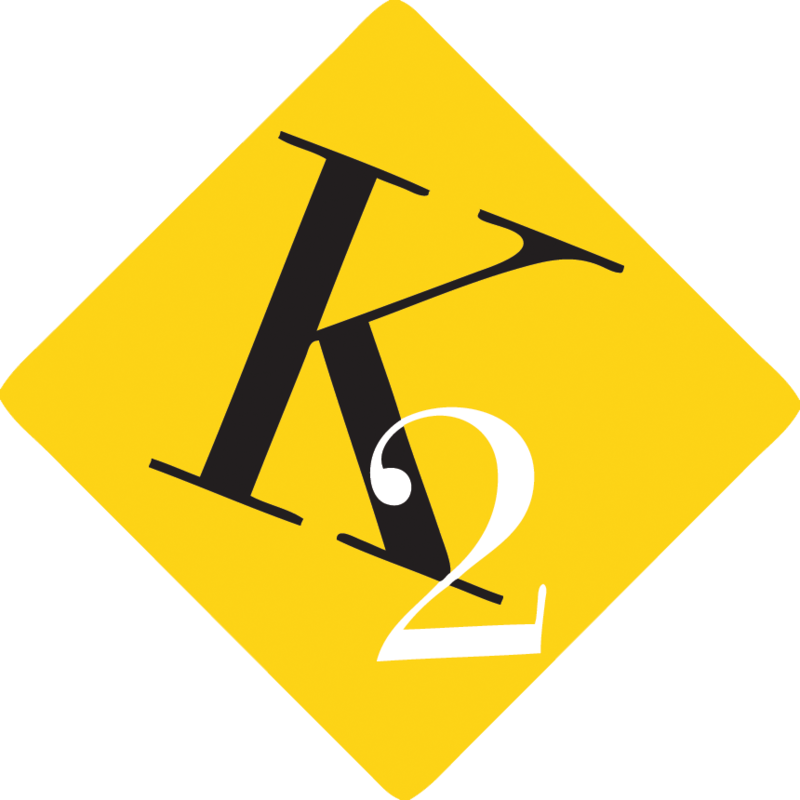 K2 now produces and co-produces films, with end-to-end oversight from treatment, film financing, strategic partnerships, to the filmmaking itself. 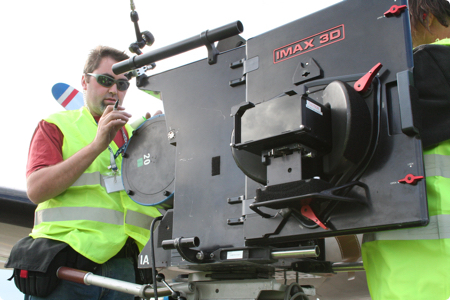 K2 works with the leading directors in the industry. Directors such as Stephen Low and Mark Krenzien have directed some of K2’s industry leading films, such as Low’s Fighter Pilot (one of the longest running films in the industry) and Krenzien’s Journey to Space, the highest grossing giant screen film of 2016. The traditional format for Giant Screen films is 1070 mm. The resolution of the picture in this format is more than 8K, more than twice that of the best TV on the market. This creates the most visually stunning experience and the greatest impact of any medium available. K2’s content capabilities have expanded to include multiple formats, including TV and online media. With a consistently impactful story across multiple channels, K2 delivers unique storytelling ability with unrivaled impact and reach. K2 content is looking to expand content production to include VR, AR, and Mixed Reality, as well, as exciting new ways to engage and impact audiences. Contact us directly to learn more about our content development and partnerships.